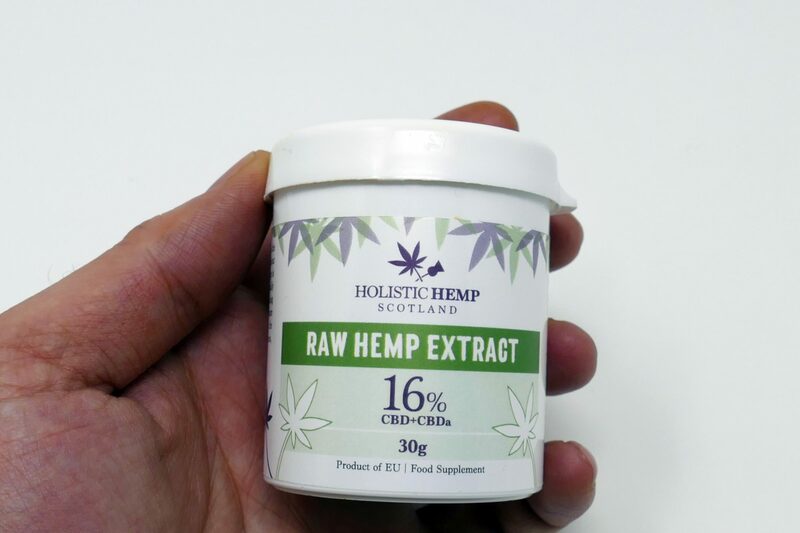 Today on ISMOKE Magazine we’re taking a look at some organic CBD pastes from Holistic Hemp Scotland. 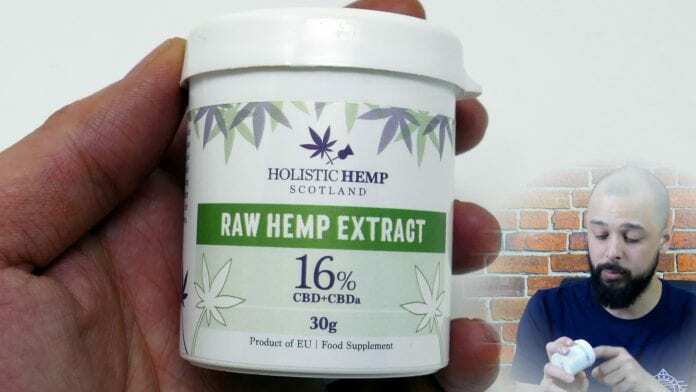 Holistic Hemp Scotland pride themselves in taking a holistic approach to plant-based-medicine, specifically focusing on cannabis – they produce a range of products from full spectrum organ pastes to capsules and oils and extracts. I received a package containing a range of their products for review, along with lab tests. 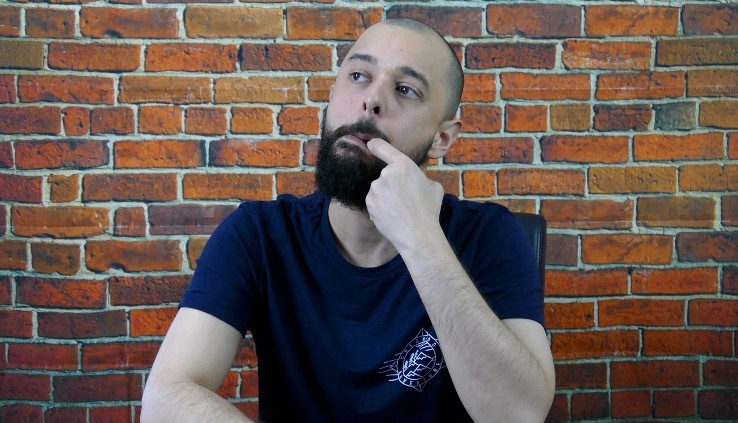 The products I’m reviewing today and have filmed for our YouTube Channel are the CBD pastes – I received three to sample, two of which we covered in the video you can watch at the end of this article (or on YouTube here). Holistic Hemp Scotland’s Full-spectrum organic CBD hemp oil contains CBD (or CBD+CBDA), plus the full range of cannabinoids, terpenes and flavonoids. 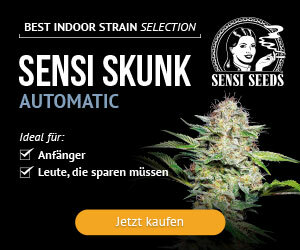 There are a few variations on the paste, which is available in 15%, 16% and 17% variations and sizes ranging from 1-30g. 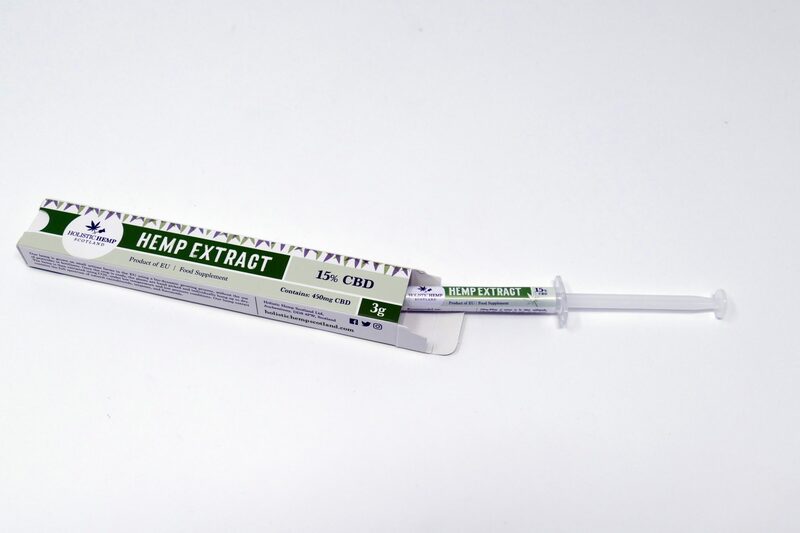 The 15% Paste, which featured in our video, comes in a 3g syringe and costs £25 on site, containing 450mg CBD. 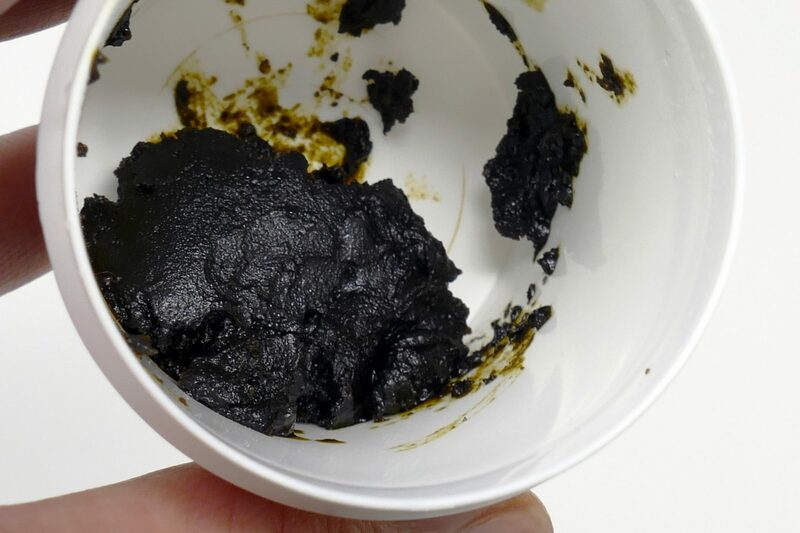 Another product, their Raw paste (16% CBD and CBDa) is kept under 40 degrees Celsius during the extraction process, preserving the natural balance of the enzymes and CBDa (Cannabidiolic acid), which is gaining more popularity due to its benefits (more studies are needed). This comes in a tub to preserve the natural consistency (some pastes use a very small dilution of 2% hemp seed oil to get the pastes to the right viscosity for a syringe). The smell inside this tub is DIVINE. I could sniff this all day – I’ve smelt this before, but something about the open tub makes the smell come out in all its glory. These products are sold legally as food supplements in the UK and can be bought via the Holistic Hemp Scotland website. Overall, I’ve enjoyed sampling these CBD pastes. 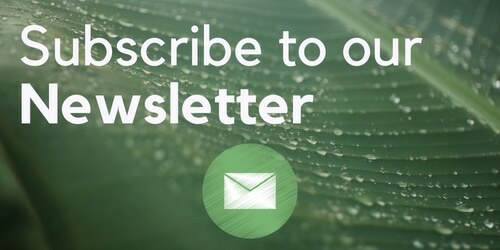 Speaking with one of the company owners, I’ve also found them professional, passionate about the industry and ethically sound, so I’m happy to recommend Holistic Hemp Scotland as a source for CBD products in the UK.